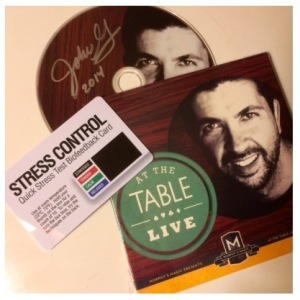 John’s At the Table Live Lecture DVD features 2.5 hours of powerful magic…that all fits in your pocket. You’ll learn a a wide range of card effects, as well as some non-card gems using such items as a straw, ring & string and stress test card. John also shares valuable tips take your magic to the next level.